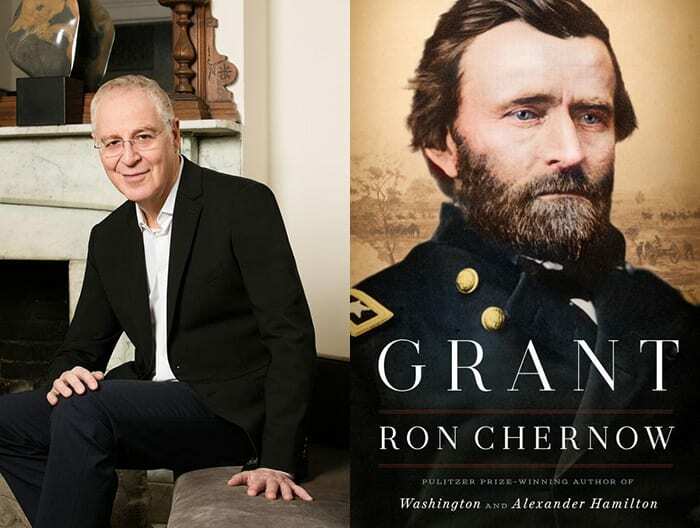 Left Bank Books and Maryville Talks Books welcome National Book Award and Pulitzer Prize-winning author Ron Chernow, who will discuss his new book, Grant! Ulysses S. Grant’s life has typically been misunderstood. All too often he is caricatured as a chronic loser and inept businessman, fond of drinking to excess; or as the triumphant but brutal Union general of the Civil War; or as a credulous and hapless president whose tenure came to symbolize the worst excesses of the Gilded Age. These stereotypes don’t come close to capturing adequately his spirit and the sheer magnitude of his monumental accomplishments. 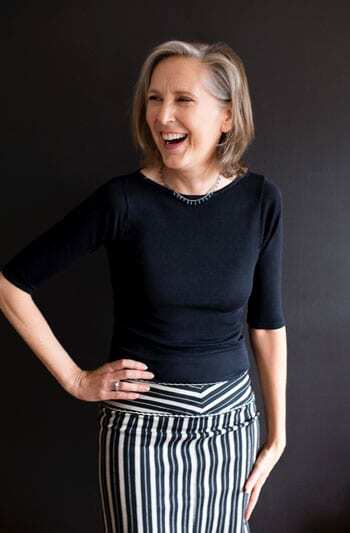 A biographer at the height of his powers, Chernow has produced a portrait of Grant that is a masterpiece, the first to provide a complete understanding of the general and president whose fortunes rose and fell with dizzying speed and frequency.